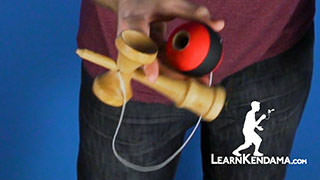 Learn the Lunar 180 and 360 Rover Kendama Tricks. 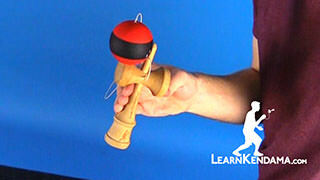 Lunar Rover Kendama TrickIn this tutorial I am going to teach you the Lunar Rover. Here’s what it looks like. 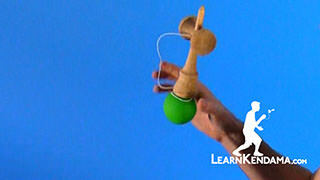 There are two ways to do the Lunar Rover: the 360, which is what I just showed you, and the 180. Let’s start with the 180. 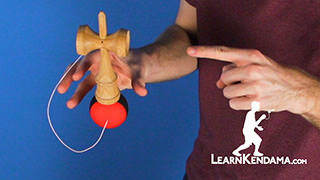 Before you start, you are going to want to watch the Lunar Tutorial video and learn how to Lunar. 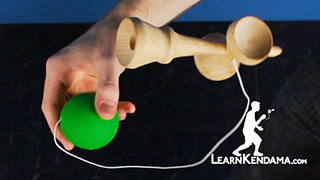 So to begin you are going to want to pull up a Lunar but instead of normal grip you are going to want to tilt your hand towards yourself so you have kind of a wonky grip to it. 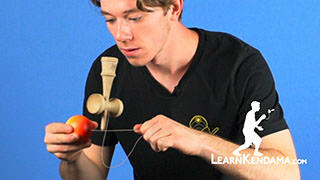 This will help you gain momentum as you start to spin the lunar. 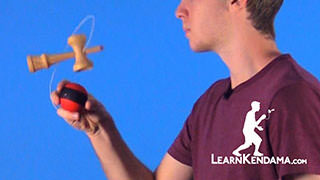 To begin rotating the ken for a 180, it is a combination of a lift and a twist. For the lift you are going to want to take your lunar rover position, drop down, and come up. 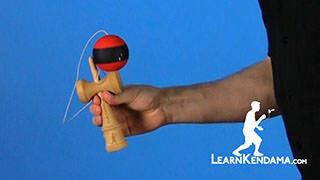 At the same time, you are going to want to use your index finger and rotate the tama in your hand towards the outside. So it is a lift and a twist with your index finger. 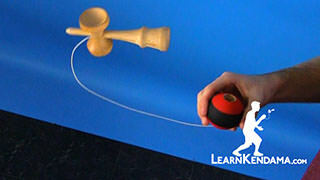 As you are twisting your fingers, you are going to also use your wrist a little bit to unravel. 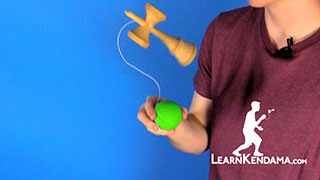 You definitely do not want to use your whole arm or else you will lose control of the tricks. 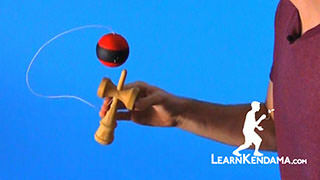 Now, a problem you might run into is the ken falls off. 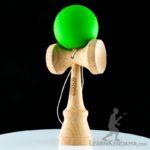 To fix this, you want to make sure as you are going up and rotating, that you are following the ken with the tama and maintaining full contact the whole entire time. 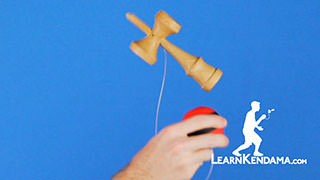 This will help you not lose the ken. 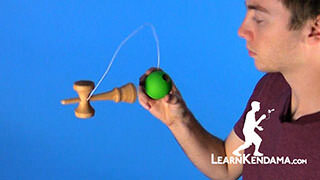 Now that you have your upward momentum going, your fingers twisting, and the ken rotating, it is time to stop the rotation. 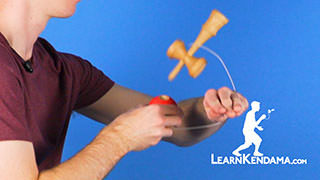 You do this by dropping the whole trick and your body. 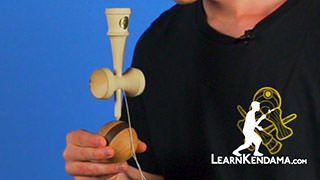 This will created downward momentum and create friction between the ken and the tama, causing the rotation to stop. Now remember, you are going to inward lunar position, so you want to make sure that your hand is tilted forward a little bit, so you can maintain that lunar position easily. The last thing you want to do, is spike it. So if you put all of those elements together, you will get the Lunar 180 Rover. Now let’s move on to the 360. For the 360 it is exactly the same as the 180, except with a couple of changes. 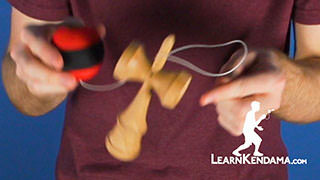 The first change is you want to twist your fingers and your wrist a little bit harder. 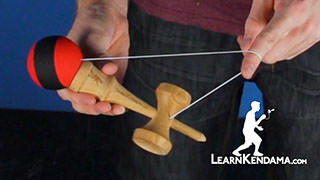 Now when you twist a little bit harder, you might run into the problem of where you twist hard and the ken does not do anything. 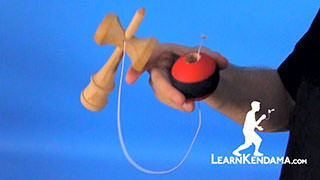 To fix this problem, you can start the twist a little bit slower and end fast. 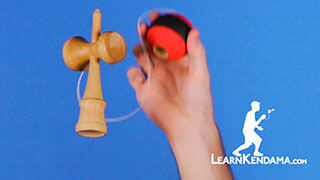 This will manually spin the ken at first, and then once you twist, it will finish the full 360 rotation. Now the second change you want to make is you want to wait a little bit longer at the peak of the lift, so that it has more time to rotate. Now again, to stop the rotation, all you are going to want to do is drop your whole body and your arm downwards, creating downward momentum and friction, and you will stop in normal lunar position. 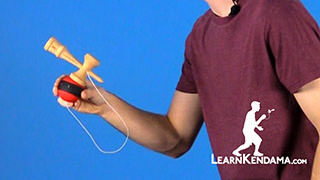 Now remember, you are back to normal lunar position, so you want to be keeping the tama and the ken tilted towards yourself slightly so you can maintain that good lunar position. Now again, the last step is to spike it. And that is how you do the Lunar 180 and 360 Rover.